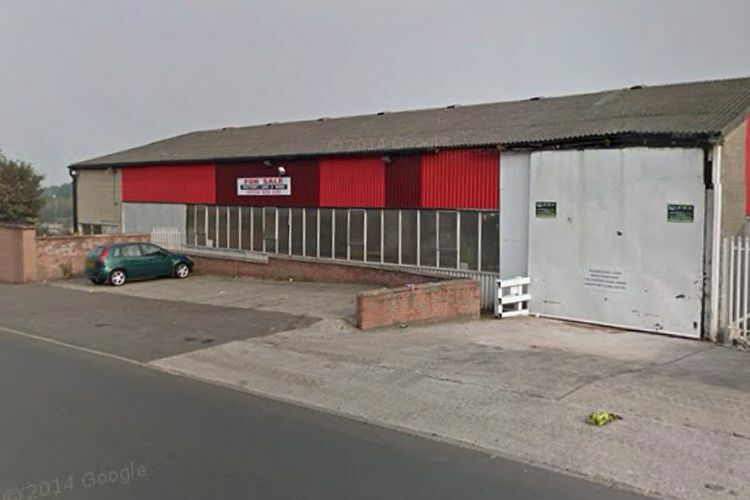 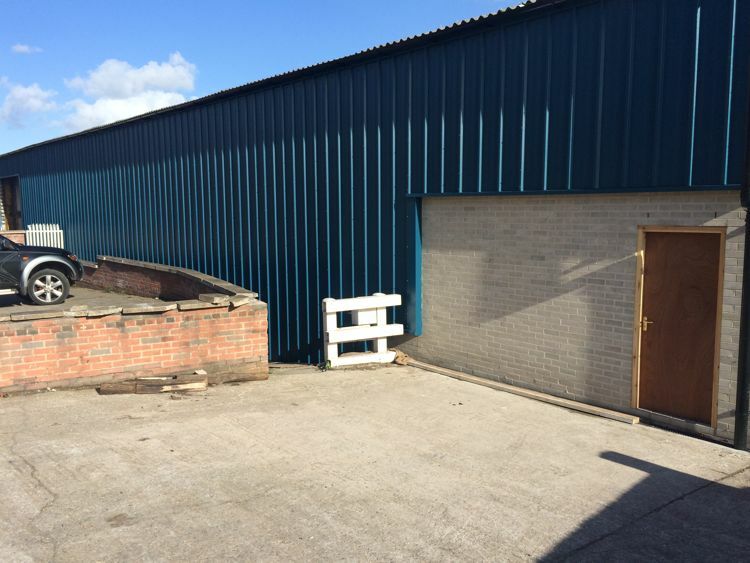 This contract consisted of the isolation and removal of redundant service, removal of internal mezzanine floor, removal of office/toilet area and removal of a large concrete access ramp. 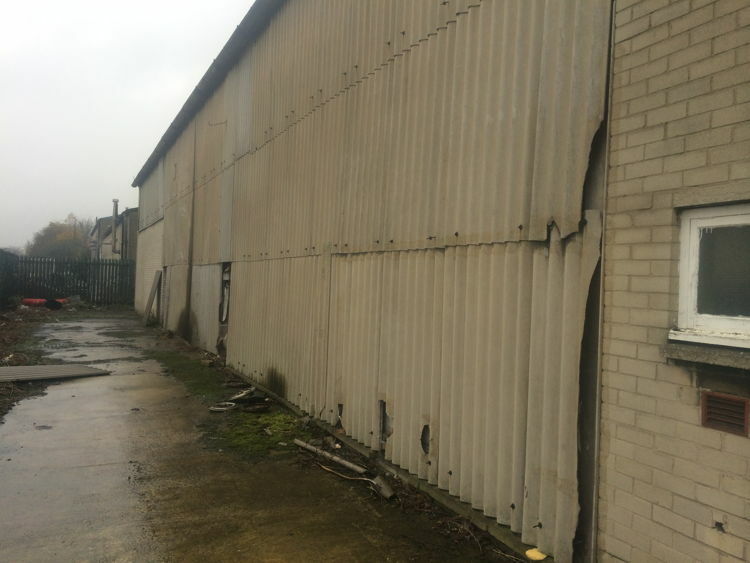 The extensive asbestos cladding on two elevations was then safely and legally removed to reveal the steel framework of the building. 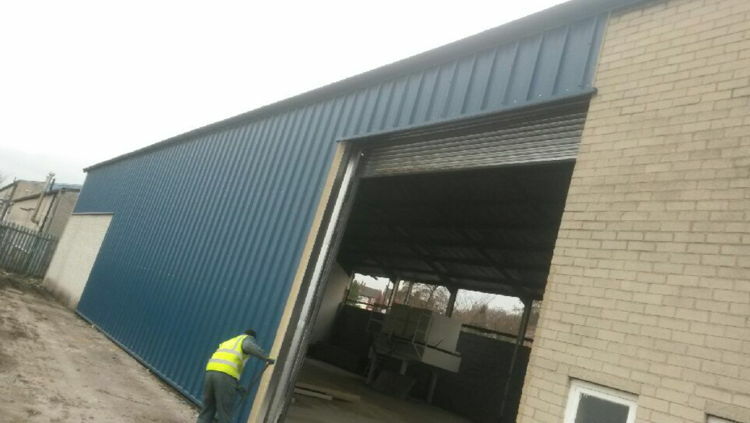 A number of structural steels had to be fabricated in position on site so that openings could be formed in the existing brickwork to allow two new roller shutter doors to be fitted. 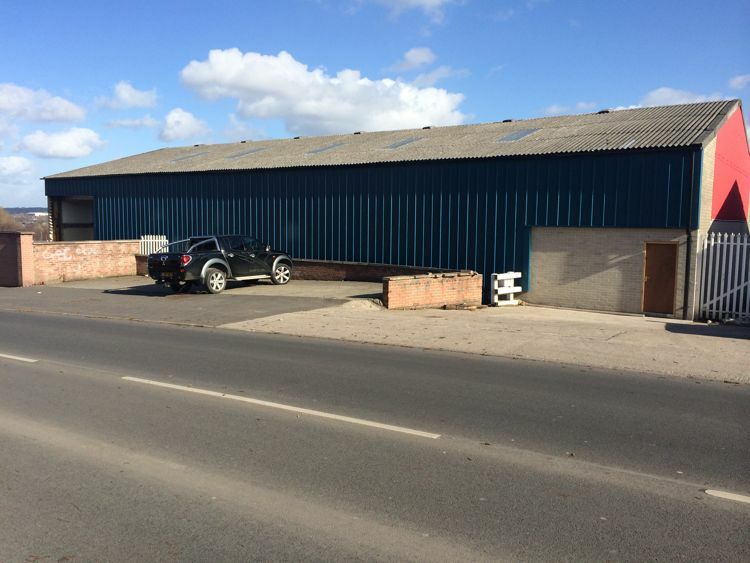 A large steel door on the front elevation and other redundant steel items in the main framework of the building were then removed to allow the unit to be re-clad by Metals and Plant to the architects specification. 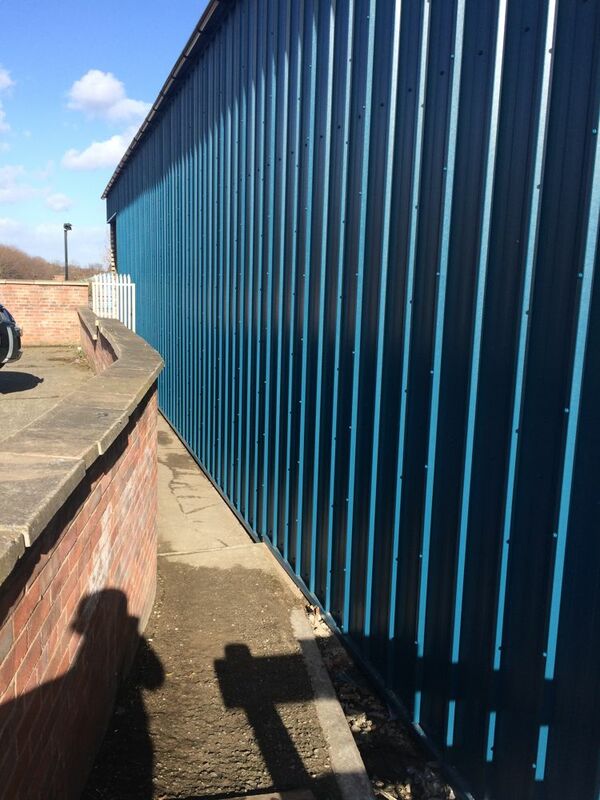 This project posed extra risks as the unit is positioned on a main road in the centre of Sheffield, but as always the contract was completed on time, on budget but most of all safely.